NuMe Products 4 Sizzling Hot Specials for the 4th! Get our Silhouette straightener with a free massaging brush and Argan oil for only $37 using code STRAIGHT37. That's saving over 80%!!! 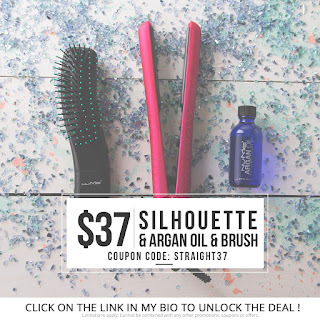 No need to add the free items to your cart - just add a Silhouette and your bonus gifts will be automatically added after entering the coupon code. Expired 7/6. 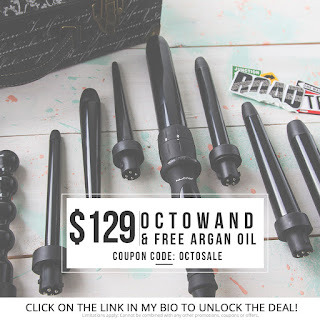 ANY WAND + 2 GIFTS including the very cool massaging brush and an Argan Oil for $37 (valued at over $200). 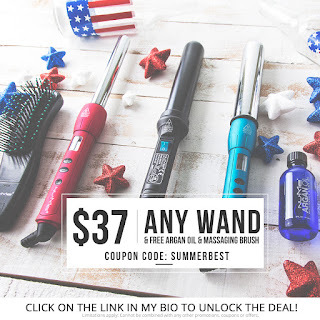 Offer code is SUMMERBEST. ALL OF OUR FLAT IRONS ARE 60% OFF and include a FREE ARGAN OIL!! 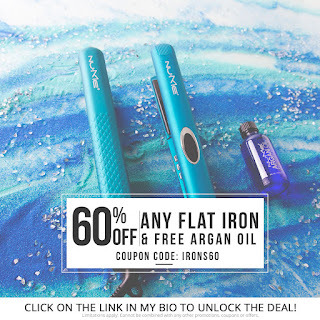 Save big using code IRONS60. How about the new Octowand that everyone is coveting at the lowest price EVER? This 8 piece set that retails for $300 is available for a limited time only for only $129, and includes a free gift of an Argan Oil. Code is OCTOSALE, and is valid through the end of the month. Amazon Prime Day - Exclusive for Prime Members!